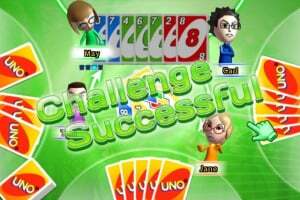 Gameloft WiiWare card games, take two! 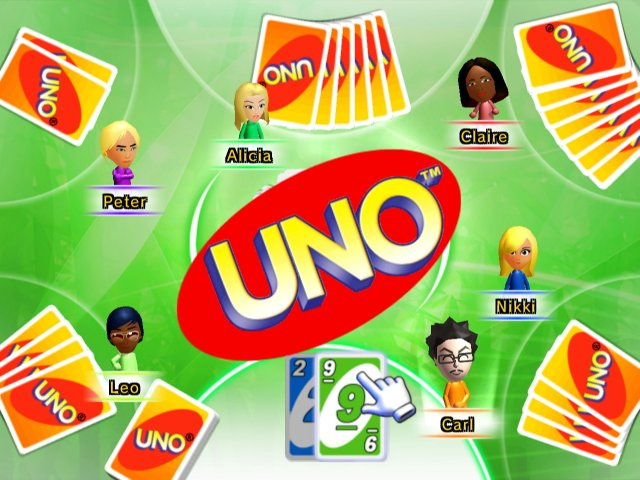 Like many American board games, Uno was started by your average Joe making sets in his house and selling them to friends and neighbours before getting picked up by a big outfit and made into a classic. 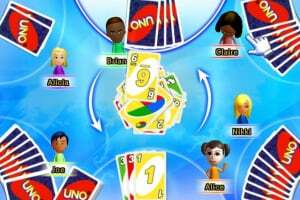 It's a fun social game that's been around for nearly 40 years now and is played around the world. 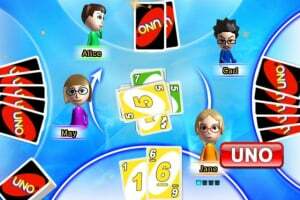 Given the game's enduring popularity it should come as no..
Uno is an ace card game, but I don't know whether or not it'll work on a home console - especially since there will be no good way of hiding your cards from other people in the same room as you. 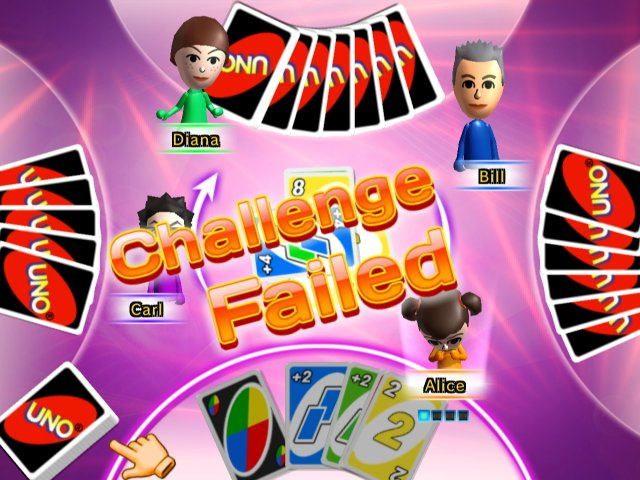 Here's hoping Gameloft can prove me wrong! If this is anything like the XBLA version then this will be instant WIN. I agree, how can you hide your cards from one another, I can't think of a way. 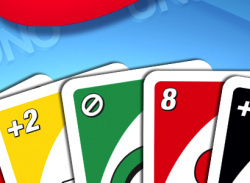 The only way to hide your cards is when you play people online. Wait a second. Wi-fi got confirmed?! YES!!!! Awesome! Kudos, Gameloft! Kudos! My thoughts on the company just improved that much more. 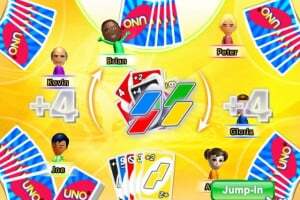 All they need now is Wii Speak! 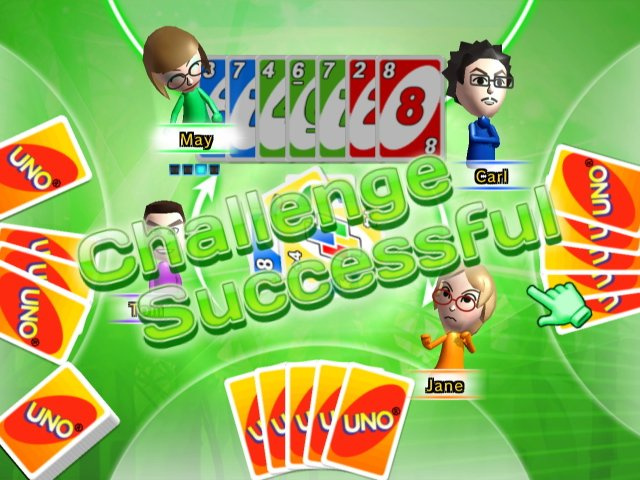 @wiiplayer: Hmm.. Maybe you can only play by yourself against CPU's or go online. 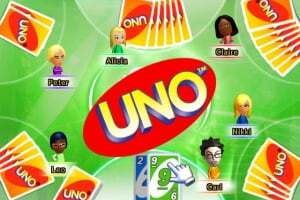 as in, no local multiplayer, maybe? We'll see. But that's exactly what I was thinking. I'll just wait for the price tag, as much that makes me sound like a cheap (censored). This is coming on DSiware too isn't it? Supposedly out in september in europe does anybody else see a flaw in nintendos ways? 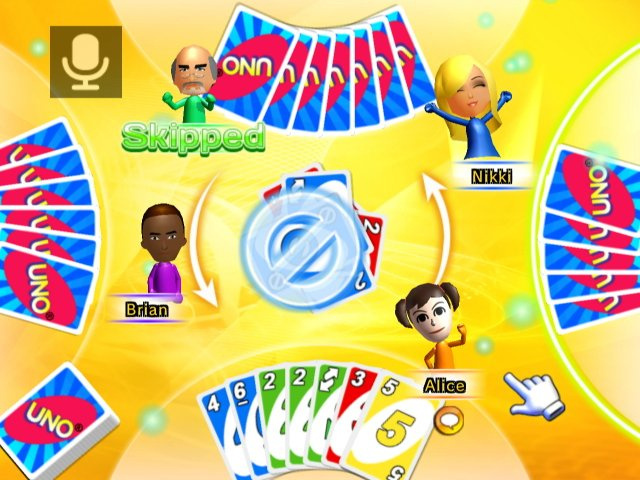 Does the game have Wii Speak? 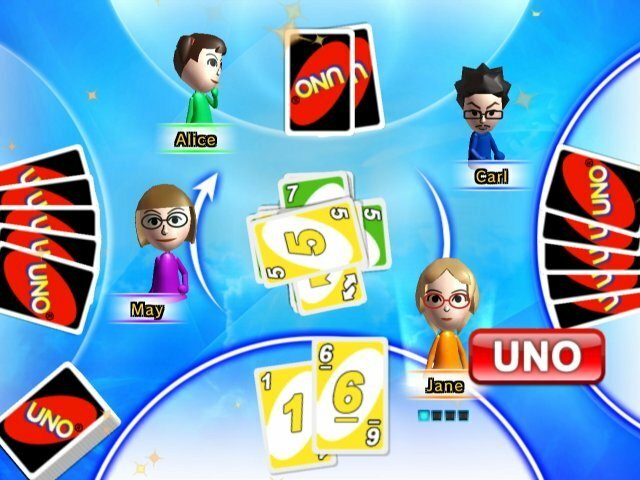 so will there be a chance of uno DSI ware in america this monday? for the 9th of november? Let's hope so! 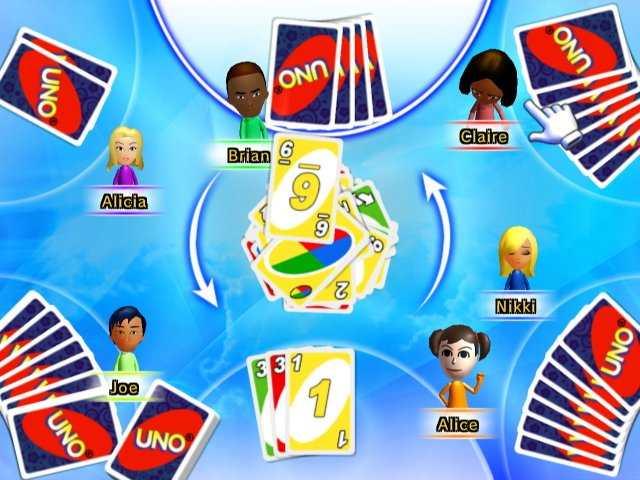 Bomberman and UNO would be awesome. 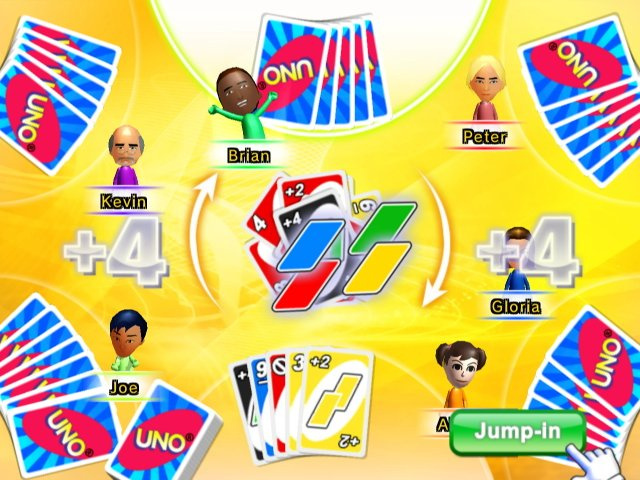 Here's to hoping we get the WiiWare and DSiWare version in the same release. I didn't think it'd still be 500 Points after the WS Support was confirmed - this is great! 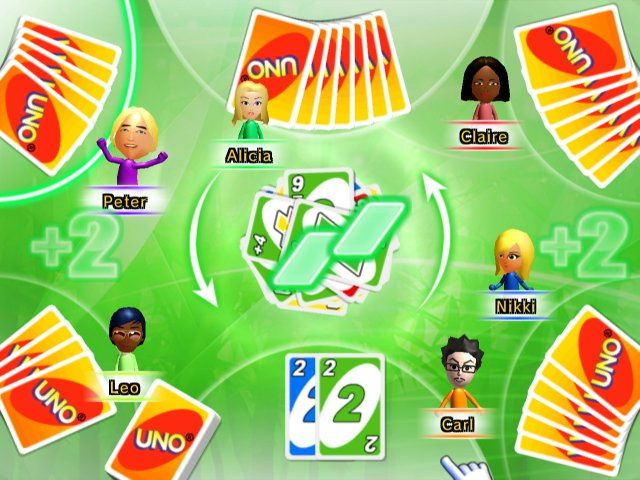 I'd like to play just so I could use WiiSpeak with more of my friends. When will it be out in NA? Anyone out there want to try it with me? 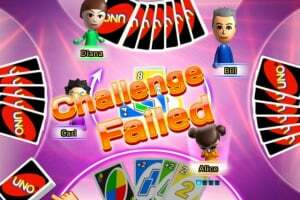 I suppose that with your opponets looking at your cards, there will be some challenge to this game, because your opponets will come out with great strategies so you must come up with a much better strategy than your opponents. I actually really like this version. For 500 points its a great purchase. No - it's not quite on the same level as the XBLA version... but I'm sort'a enjoying the WiiWare version more - can't quite figure out why. I like this game, but why are there buttons popping up every time you can do something extra. 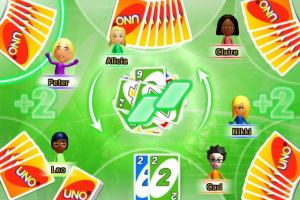 You can pretty much do a Jump-In before you see what card is being played (or without even knowing what cards you have for that matter) and how hard is it to notice an uncalled UNO or remember to call it when a big button appears on the players hand? Still I've played this game for hours and it is something that even grandma can play when she's visiting so I have no regrets downloading it. Looks like they got greedy. Let's hope that they make less off of it in the NA region at 1000 points than tehy did in the EU region at 500 points. That will be a lesson for those developers who think that charging a higher price will drive up the profit margin. One thing I learned in Economics is that increasing the price reduces demand, which in some circumstances, equates to lower profit margin. This is especiallly true in competitive markets. Also, since this is a digitally distributed good, the supply at any price X is infinite, since development cost is fixed and cost per unit is essentially zero . 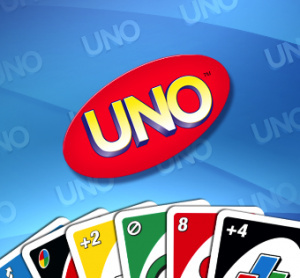 Finally, Uno is released in America.